I freaking love the Inside Zone and RPOs. I love how it allows me to call the best play no matter what the defense does. I love how it takes away the chalk from the defensive coordinator’s hand and gives it to my quarterback. That’s why I talk about the best RPOs to tag to the Inside Zone scheme in this episode of Talking Football with Coach McKie. 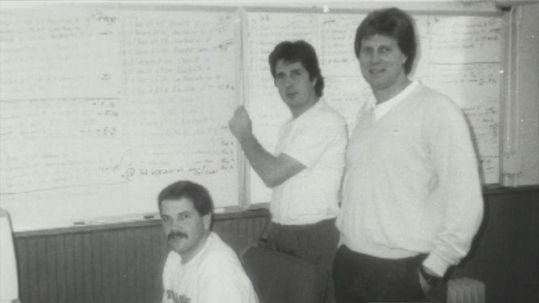 What kind of RPOs do I talk about? First level RPOs – reading defensive linemen for either a give or throw. Second level RPOs – reading linebackers for either a give or throw. 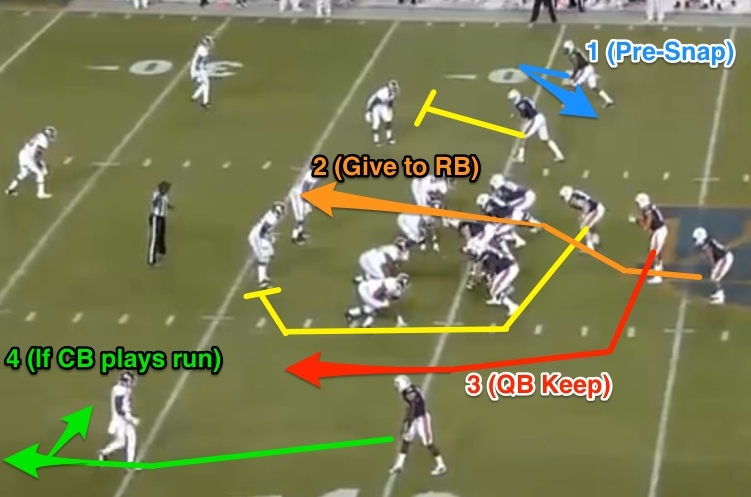 Third level RPOs – reading corners and safeties for either a give or throw. So if you want to learn which are the best RPOs for the Inside Zone then this is the episode for you. Please subscribe, rate, and leave a review. Until next time coaches, let’s continue to Master the Spread, Score Points, and Have Fun! I agree Coach. I have been running spread/run n shoot for quite a while with that same philosophy. This is a great site, thanks for doing this. If you have any trade film I could get on HUDL that would be amazing.